We use quality-approved raw materials as inputs for the production of our finished goods. The selection procedure of the raw materials is conducted by our expert quality auditors. 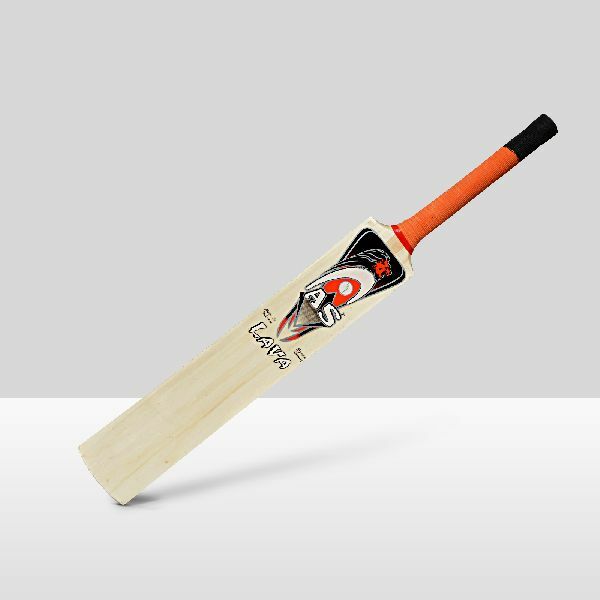 Known for exceptional product basket containing Wooden Cricket Bat Ball Set, we are a reliable name in this sphere.